I am an electronic hobbyist and entrepreneur who enjoys converting ideas into working, profitable and sellable embedded electronic products. I have been playing with electronics since the age of 12. I started my first job in India's first computer company in 1979 and sold my first design to Railways in 1982 during Asian Games and it was installed at All stadiums indicating next train timing. 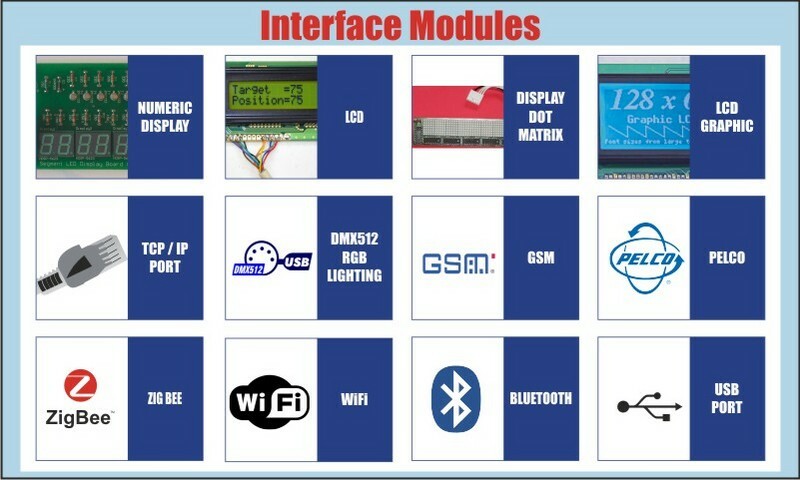 Focus in 2012 is on M2M communication ie using Mobile, WiFi, Bluetooth, TCP/IP to control and monitor various things like temperature, light, door, security etc..... And as per current trends almost all the designs will incorporate touch screen and color graphics displays. Learning and sharing knowledge is a passion. I am working on training few students of class X at Nithari Village, Noida using Raspberry-Pi (low cost PC costing). Target is to make 3 students of class X become embedded developer. Work is fun for me. I keen on working till I succeed. In case of failures, I restart quickly. I love life and live it powerfully. Based on idea provided by Mr Zaidi. Developed in 1995 when all color TVs had 12 channels and Cable TV offered 30 channels. Design was done using SAMSUNG cable tv tuner which converted any cable tv channel to Channel E3 for TV. I designed over six variation on Motorola and Zilog micro controllers and almost all manufacturers used my design. Later on this design was published in EFY June 1997 issue with complete details and software was available via CD or request to EFY. Variation of set top converter. No remote, professional model in 19 inch cabinet. Three models designed - One with led based numeric display, another with LCD and now third with universal front end tuner with built in demodulator. Models from Single standalone, Split type, Matrix type, Multiple master etc.. Majority of sales came from M/S UT Limited till 2006. 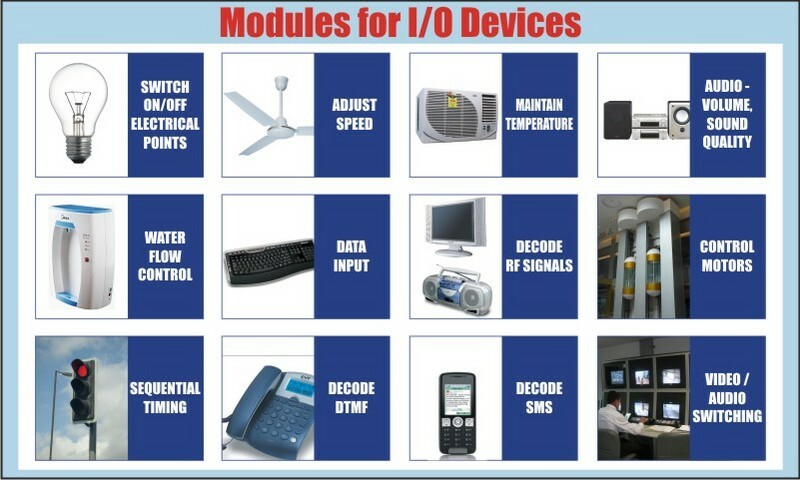 Various parts like RS485 based Floor Position Indicator, Voice announcement interface, Duplex controller developed. First proto type used Elevator Controller boards. Later on dedicated hardware based on RS485 interface developed. Various models developed. Complete construction article published in EFY in Oct 2006. 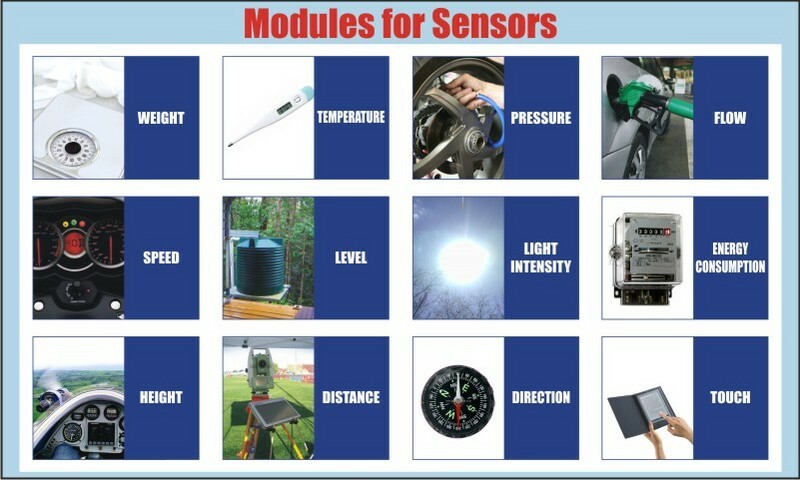 Various models developed for standalone, DMX512 interface, GVC interface etc..
We design and supplied Elevator Controller, FPI Boards and other related electronics boards with embedded software. Over 500 units have been installed. We are no longer working for UT after July 2008 due to some financial disagreements. We designed and delivered electronic boards with embedded software for DMRC Automatic Fare Collection Machines. This was equivalent of imported material from France. We have designed all models of CCTV Camera Switchers, Audio Door Phones, Guard Alert Systems, Auto Diallier and Four zone security alarm panels. We have designed and supplied over 50 Traffic Signal Controllers. They have been installed in Noida, Ghaziabad, Gwalior, Agra, Patiala and lucknow. Well, There are good and excellent products that are working in market, there is money to sustain and buy few luxuries also. However scale and growth is missing. As a startup first generation entrepreneur, I am looking forward to support from you to complement my skills and support for scaling up. You can be an students in Engg or Management college or an experienced person with skills to sell and market new concepts and ideas. You are keen to set up your own enterprise, have of lot ideas and passion and is fighter. Problems and failures do not stop you. We have recently received a seed fund from Amity Capital Venture and have strategic support from them. Interested? Call , Meet and Move forward. 1. You are away from home and your maid servant switches on Air Con and watches TV. Worst, she invites neighbors 'Ramu' and ..... A GSM device installed in home wiring send an SMS when electrical load consumption increases beyond expected level. 2. Your Kid's school bus is delayed and you are wondering what has happened. You are also curious to know if it is being driven safely. Well just send as SMS and bus will reply back with location and speed. You are also sure that as and when driver over-speeds an SMS is sent by bus to the school autorities. Need and demand of these devices is increasing. We have the skills and experience on designing electronic hardware and interfacing with any thing (read the commercial products designed list) and with GSM. IN Feb 2010, Rohit Rohan from Yourstory.in interviewed me and the story was published online. Link is as below. I have participated in following landmark educations programs. Self Expression and Leadership Program - Oct 2006 by Purvesh Sharma. Coach in SELP Feb 2007 by Gurmeet Khurana. Communication - Access to Power in July 2008 by Vimella. Coach in SELP Dec 2007 by Purvesh Sharma. Communication - Power to Create by Judy Meloney in Jan 2008. Seminar - Beyond Fitness - Feb 2008 by Ritu Shree. 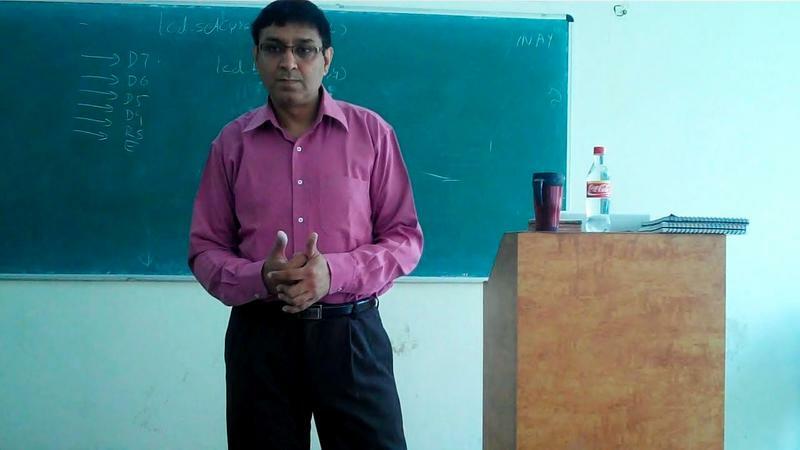 Introduction Leader Program - April 2008 by Sagar Tyagi. Seminar - Invented Life - Nov 2009 by Ritu Shree. Coach in SELP - Jan 2011 by Karan Hari. Landmark programs have provided support and training that is invaluable. My wife Geeta and daughter Upasana are also die hard fans of Landmark. I applied for second patent on Jan 6,2009 on Traffic Signal Fault Management System. Interfacing GSM modem to embedded micro controllers and commands like getting operators name, calling number, sending/receiving SMS, signal strength etc.. 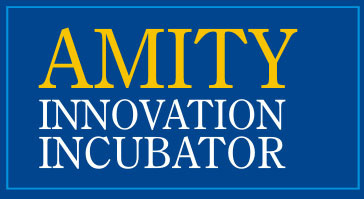 In Aug 2008, we got an opportunity to start work from Amity Incubator, Noida. We are continuing from same location at present. Our sales office is at Delhi. We got a seed fund support from MSME and DST in Aug 2010 and are now focussing on GSM enabled devices and PC interface products. We have started marketing in a professional way. 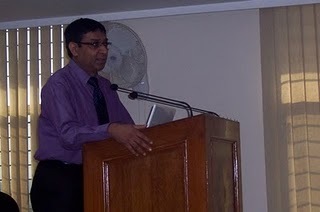 Looking forward to good growth in 2011-12 financial year. We started a design and manufacturing office at Roorkee, Delhi and Noida. However due to certain problems and mismanagement, we made financial losses and discontinued work. I worked as a freelance designer for around 10 years. During this period I designed and developed various products and sold design or programmed micro controller or assembled units. It is during this period some of my designs became commercially successful and generated revenue and set the background for an organised set up. I had set up a Pvt Ltd Company in 2004, however actual work was started only in 2006. I was responsible for reverse engineering Epson 'LX800' gate array and production of the printer. My first full time entrepreneur ship. I started computer repairs workshop at Nehru place. Learned to interact with customers. My first posting as Manager. I was responsible for Taking care of field returned boards and train team to repair computer boards. Till date my job was to repair computers and support in field. Here I learned to manage a team. I learned about computers, programming languages here. Worked on TTL based GALAXY/11 computers. Then '8080' and '8085' based SPECTRUM/7 and moved on to '8086' based GALAXY/21 and then IBM/PC compatible TURBO/2000 and then to Intel 486 based COSMOS. Languages started with BASIC, then assembly level language and then we tried PLM and even COBOL. I learned about computer language 'BASIC' here. I wrote my first program on 'how to calculate day of the week from given date, month, year' within one month of joining and I was fascinated. I joined this place after I cleared my Higher Secondary examinations (11th Standard). Though it lacked the typical college atmosphere and it was referred as "Pappu Pathshala", I really enjoy the hard work and efforts put in by the faculty members to train us, the raw students who had no idea about future life. Thanks to our HOD Mr Baldev Raj, Our great respected teachers Mr P.K. Jain, Mr I.M. Kapoor, Mr Avtar Singh, Mr Kataria and others. They trained me in electronics and I became who I am today, an electronics hobbyist and a successful entrepreneur doing embedded electronics business. Ravi kant Taxali, Deepak Grover and Virender Bhasin were my college friends. I have lost contact with Virender Bhasin. Ravi and Deepak are still in touch. My school after I shifted to Janakpuri. Government school that trained me and shaped me. I still remember our principal sir Mr R.N. Rai, a strict person who uses to take our chemistry classes and Mr Manchanda who taught us Maths. I studied from Class IV to Class VIII here. I appeared in board exams of class V as well of class VIII from this school. My maths teacher Ms Vibha was a wonderful teacher. My class fellows included Amita Gogia and whose father was in railways and Neerja. 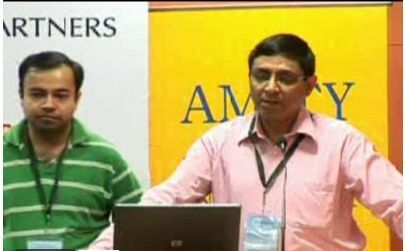 Arun and Anurup Sharma remained in touch for a long time and slowly we lost touch with them.